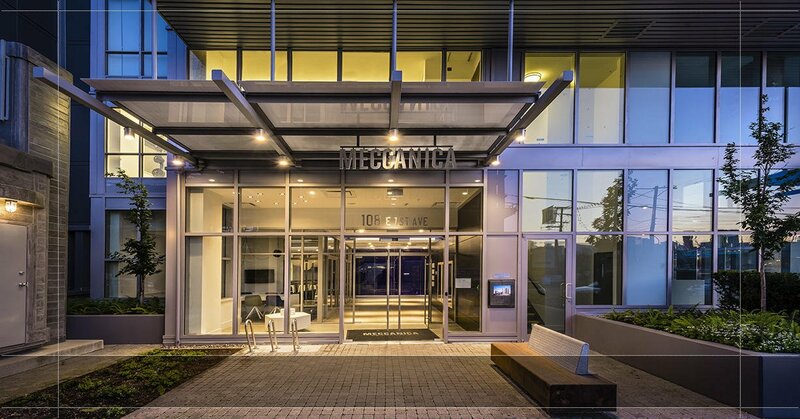 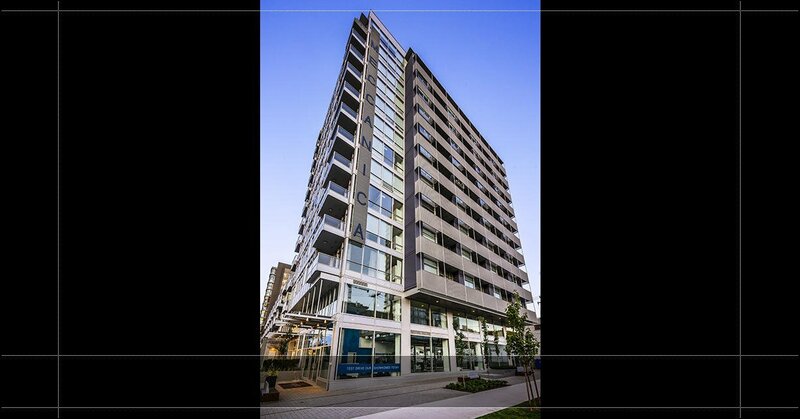 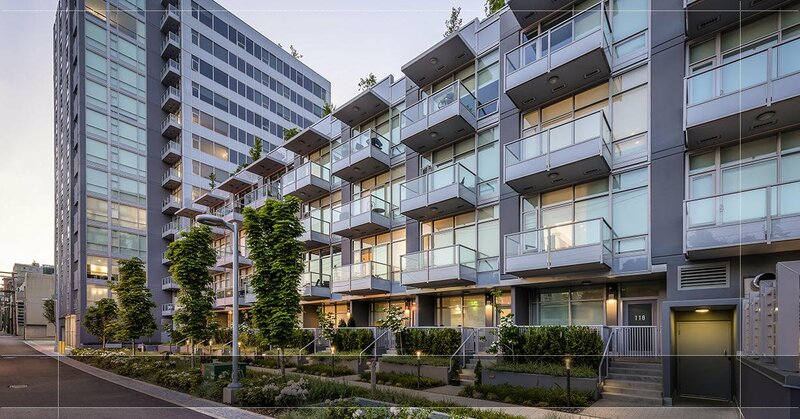 Meccanica by Cressey is a bold and architecturally stunning addition to the South East False Creek neighbourhood. 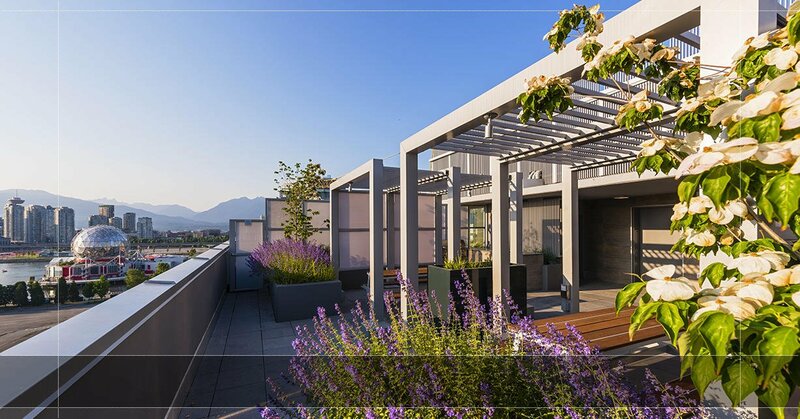 Located at First and Quebec this collection of 170 residences has made a positive impact in this vibrant community. 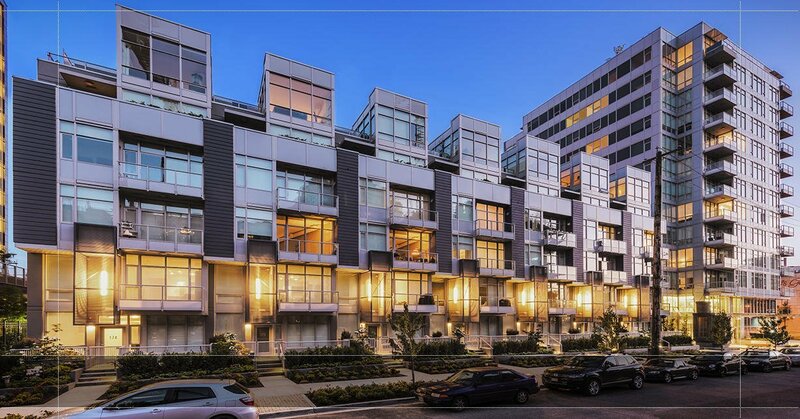 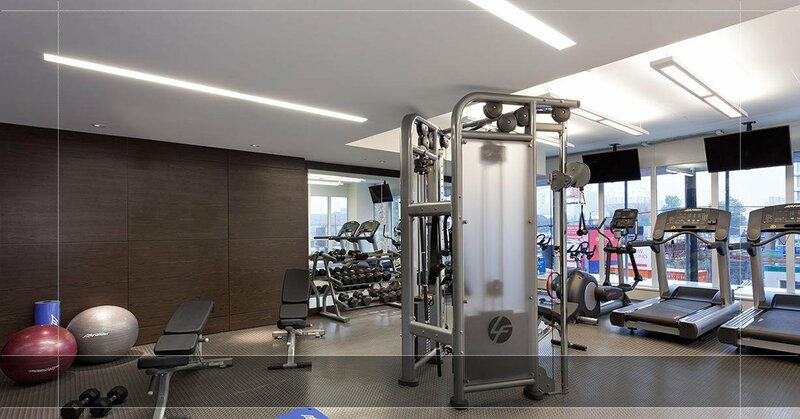 Meccanica has set a precedent with its high-design, top of the line finishings and incredible floorplans that provide space and flow in every home.